Having experienced the ways in which religious fundamentalists have used both armed violence and state power to attack fundamental freedoms, we want to express our alarm at the rise of the Muslim Brotherhood and other representatives of political Islam. We believe that secularism is a minimum precondition for the freedom and equality of all citizens. It is intrinsic to democracy and the full realisation of human rights. 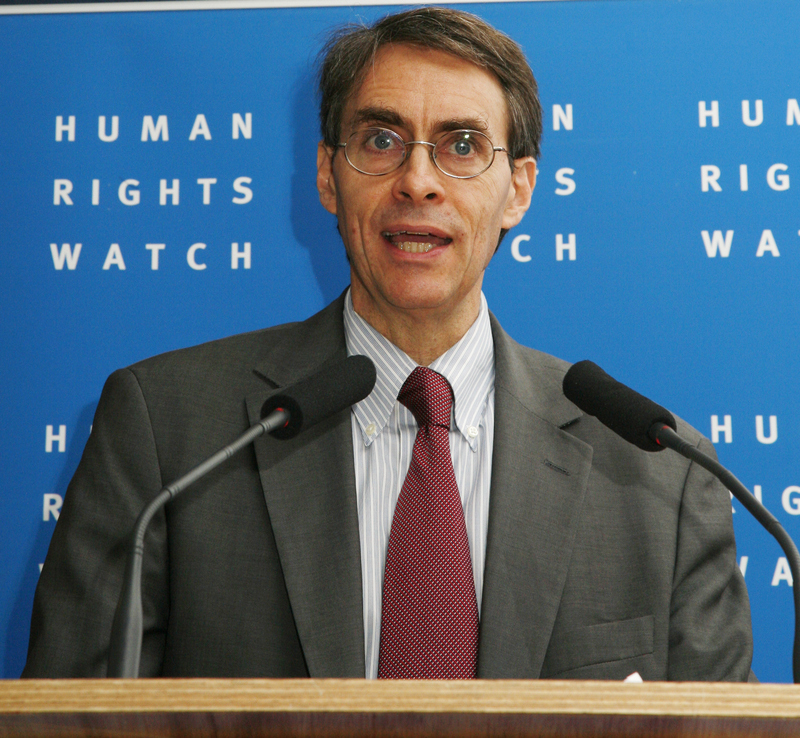 Rather than becoming complicit with religious fundamentalists in power, we call on Human Rights Watch to report violations and threats against those targeted by fundamentalists and to support the call for secularism, and the continuing struggle for social justice.